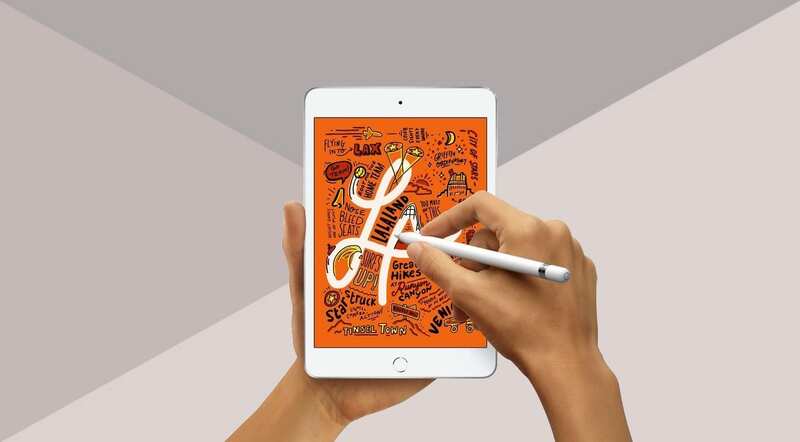 Apple has unveiled a pair of new iOS tablets – the 10.5-inch iPad Air and 7.5-inch iPad mini (5th-gen). Both are interesting for various reasons, such as bringing back the Air branding and updating the iPad mini for the first time since 2015. But more relevant for musicians is, of course, the hardware aspect – which is, indeed, quite satisfactory. Perhaps most importantly, the Lighting port and 3.5mm headphone jack have been left intact, meaning straightforward integration with your music making setup. 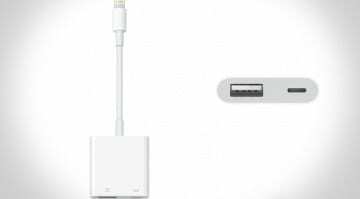 There is no need for an adapter dongle or external audio interface – and I’ve always found the Cirrus Logic-supplied converters Apple uses more than decent. Anyway, let’s have a brief look at each of the tablets. 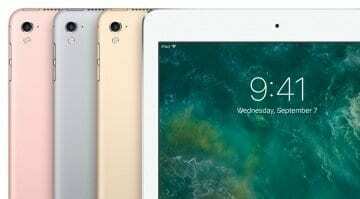 Its design pretty much left unchanged, the new iPad Mini has a 7.9-inch display with True Tone technology for automatic color calibration. It is powered by the same A12 Bionic chip running in the iPhone XS line-up and it’s got stereo speakers, Bluetooth 5.0, and a 19.1 watt-hour battery. Starting at USD 399 for the 64GB Wi-Fi model, it’s a capable, compact, and reasonably-priced (in Apple gear terms) tablet for musicians and producers. It’s also got Touch ID fingerprint security and a pair of cameras (8MP rear, 7MP front). 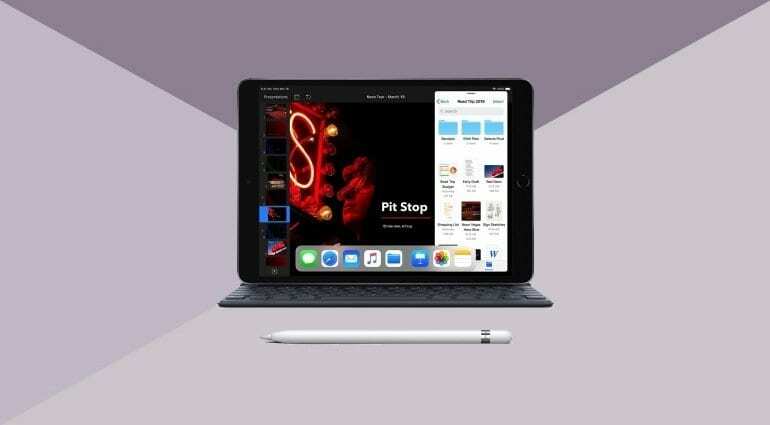 The 256GB version costs USD 550 and may be a better investment if you really put the iPad to work as a portastudio, sampler, or high-res multimedia player. There’s tons of what you can do with an iPad these days, so the extra room will be beneficial for quite a few. Starting at USD 499 for the base Wi-Fi model, the iPad Air also keeps the 3.5mm headphone jack and is powered by the same A12 Bionic chip as the iPhone XS line-up and the new iPad mini. However, the significant difference in size enabled Apple to put a bigger, 30.2 watt-hours battery. The display too has True Tone tech for auto color calibration, and there’s Touch ID fingerprint security alongside the same pair of 8MP (rear) / 7MP (front) cameras. All in all, I like these iPads. They are powerful, musician-friendly, and certainly among the nicest ~USD 500 pieces of gear you can purchase at the time. Good call, Apple! The tablets are now on pre-order and will hit stores next week. 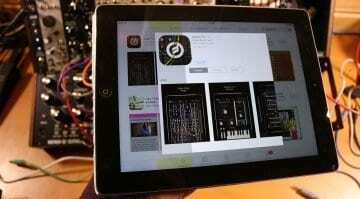 Can Apple’s new, cheap iPad tempt musicians into an upgrade? 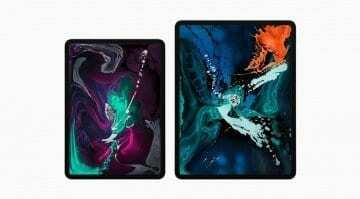 Is Apple planning iPad Pro 2 for Christmas? Having a 3,5 mm jack is a good move. The Air is a good choice, imo (I find the Mini too small to work comfortably) for music stuff!